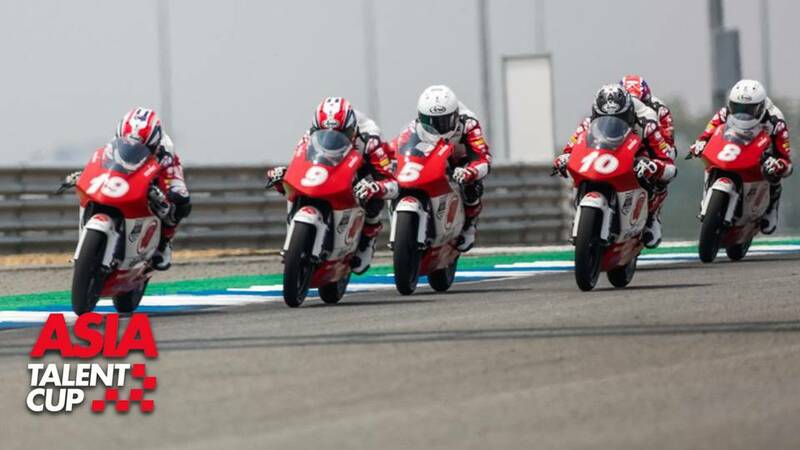 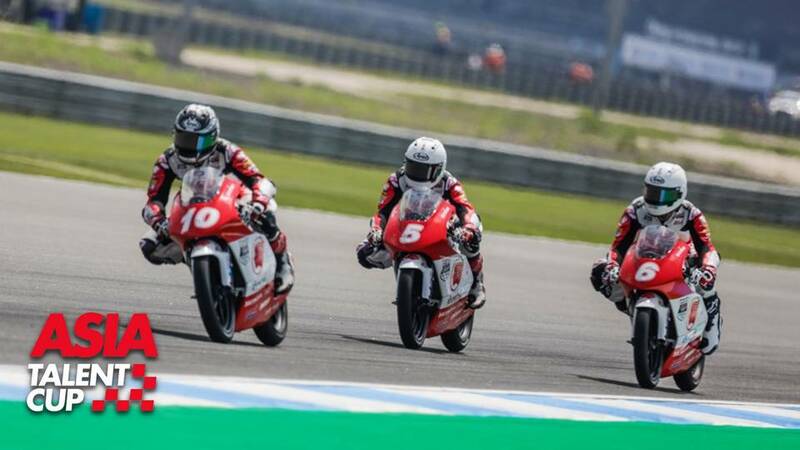 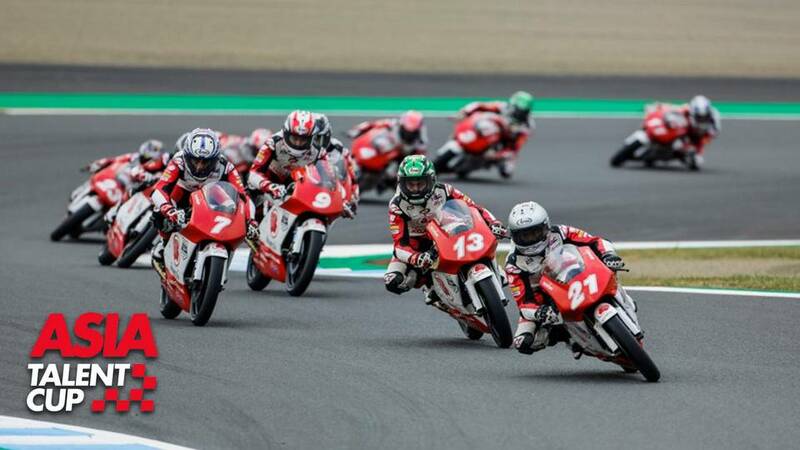 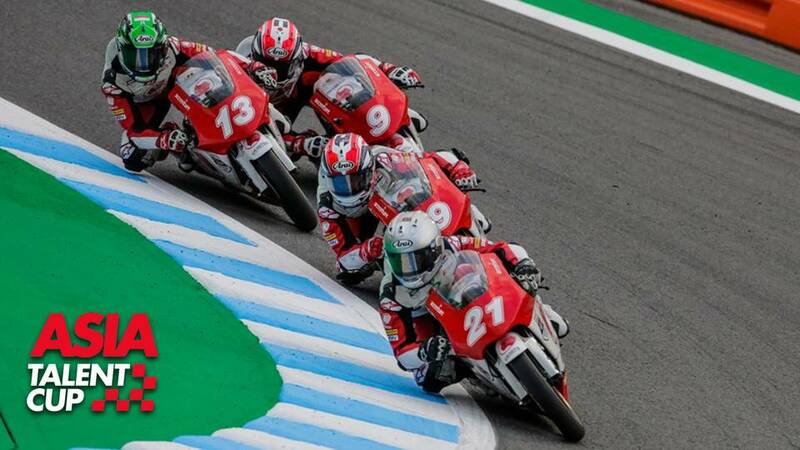 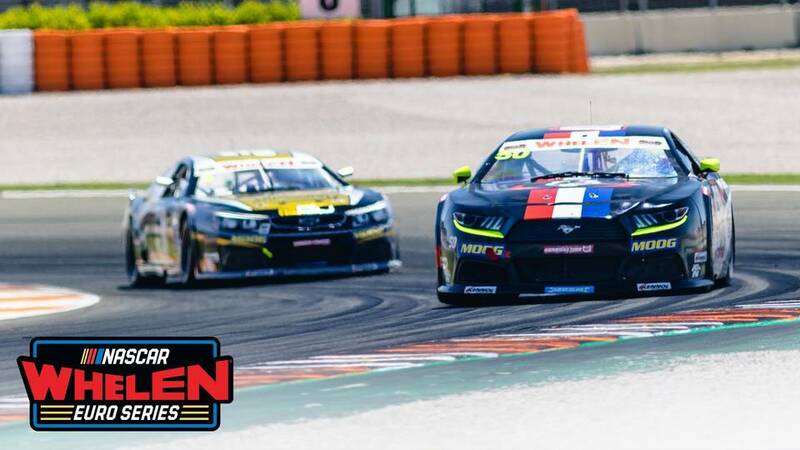 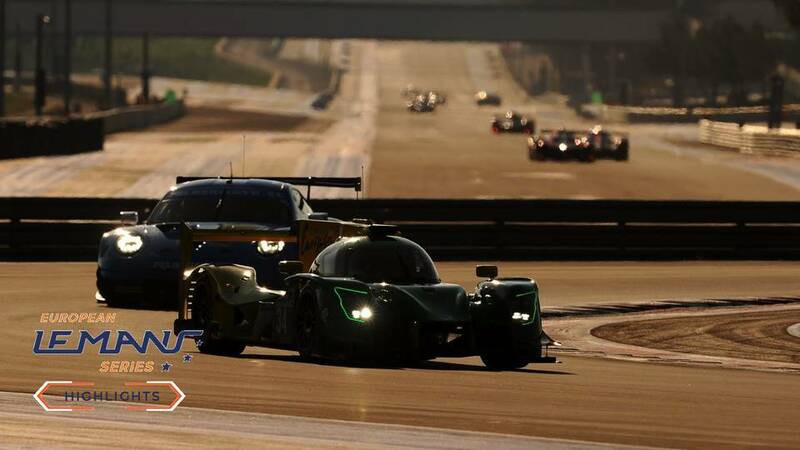 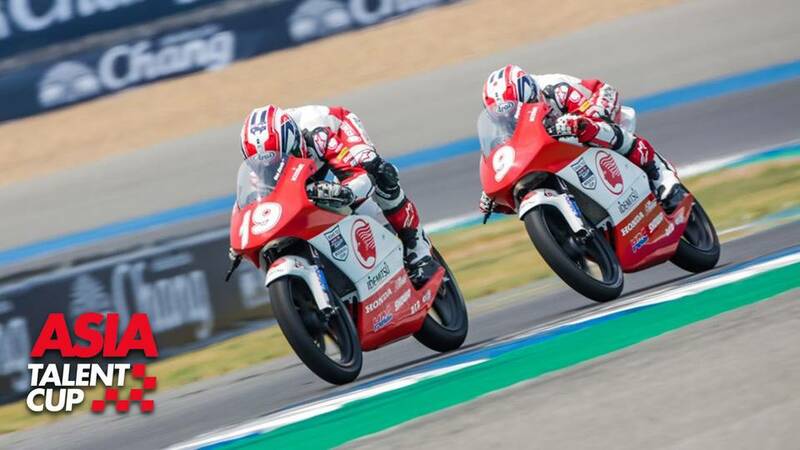 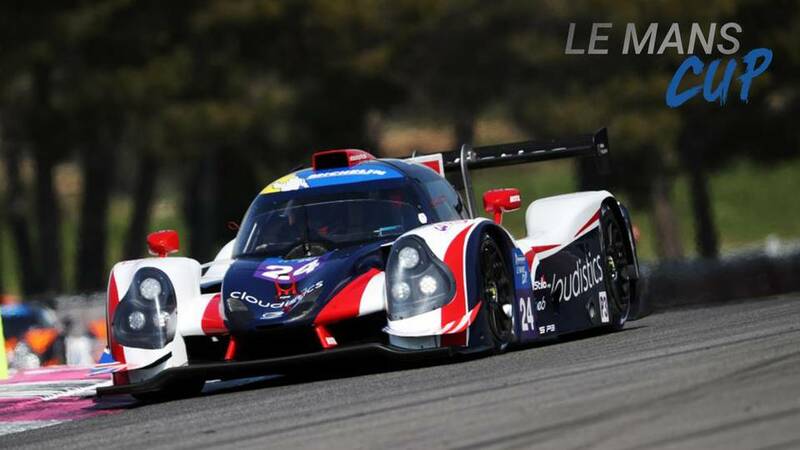 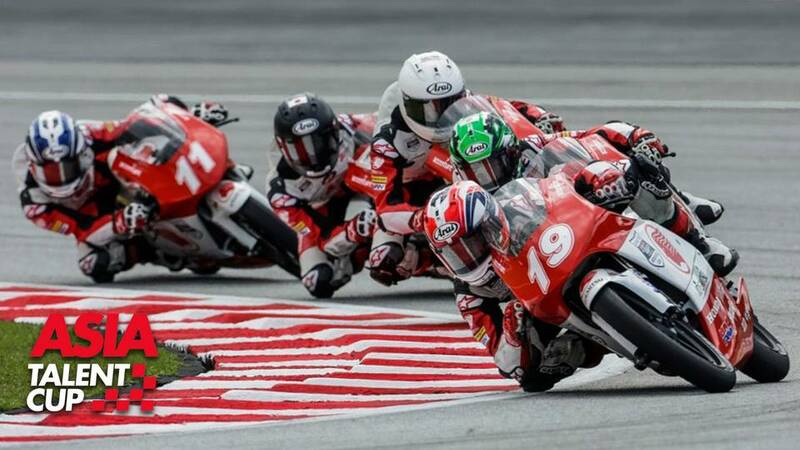 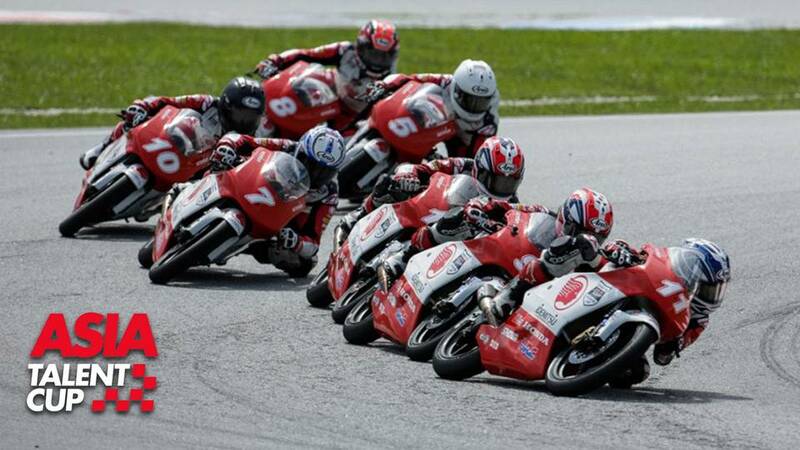 The first weekend of the Asia Talent Cup 2019 season takes place at Losail International Circuit, in Qatar. 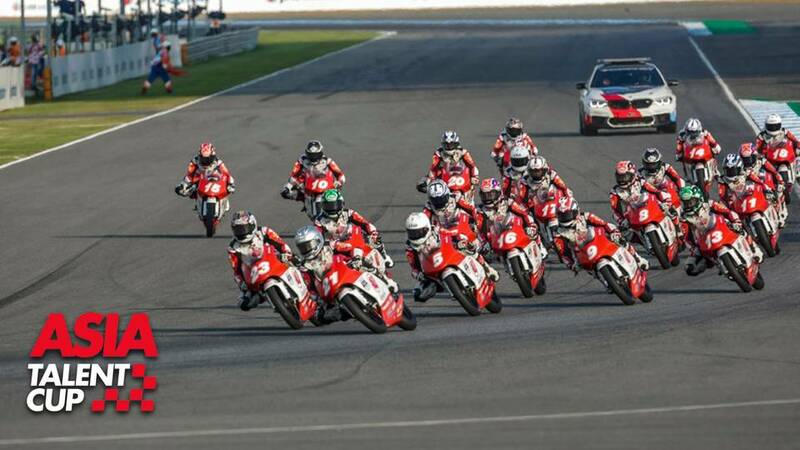 Losail is 5.4km long and exciting first venue for the slipstreaming and close racing of the Idemitsu Asia Talent Cup. 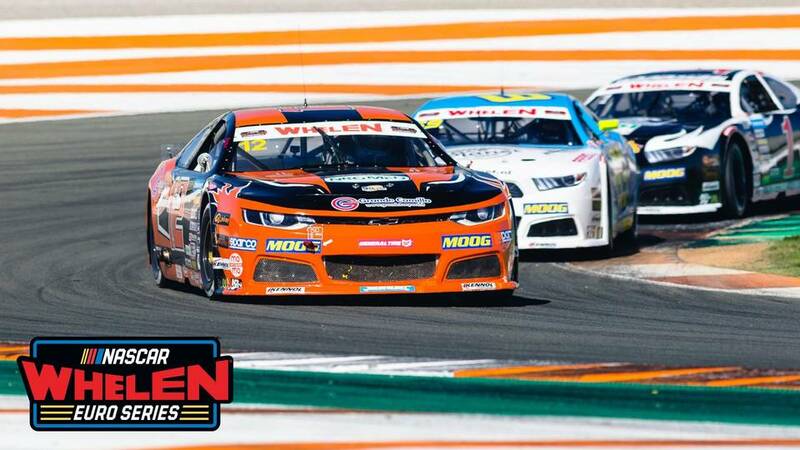 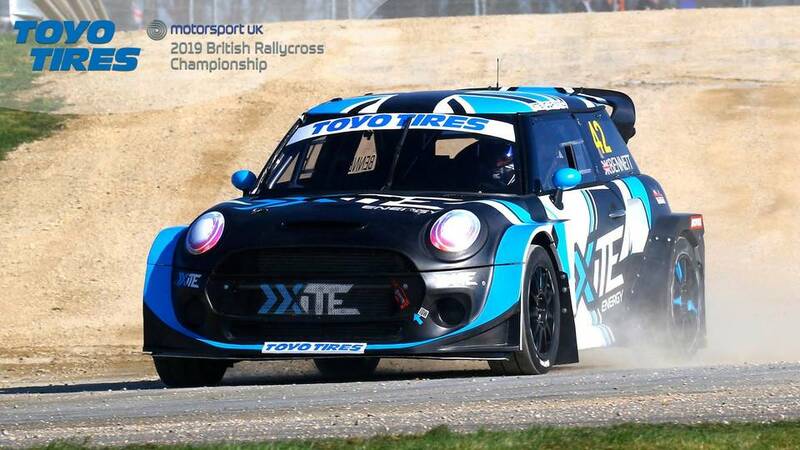 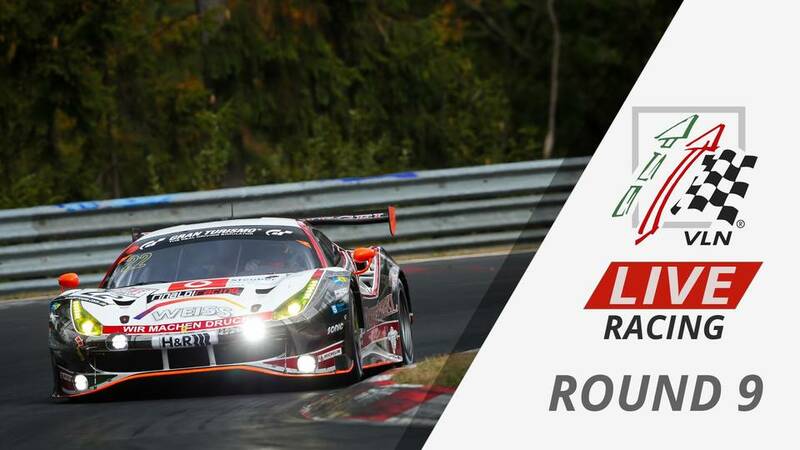 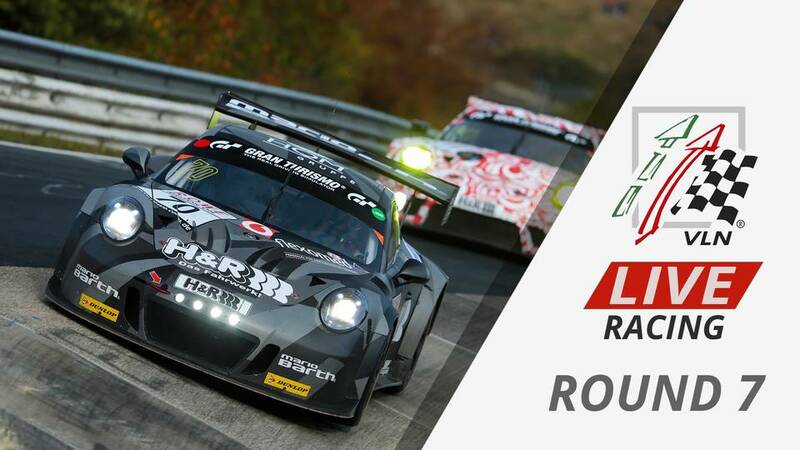 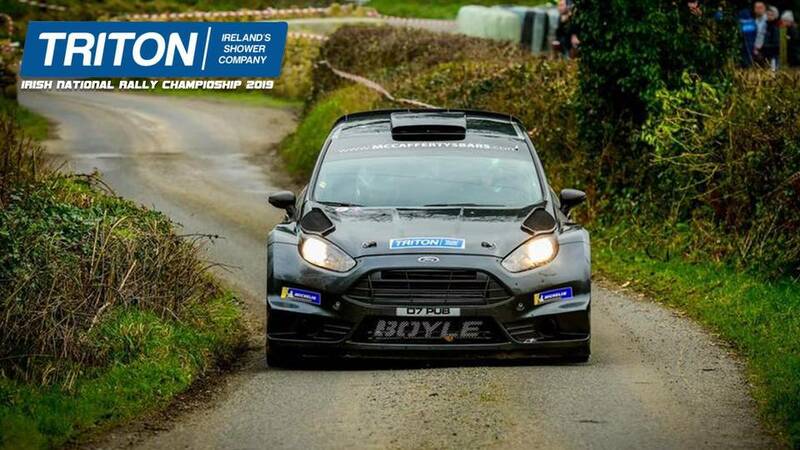 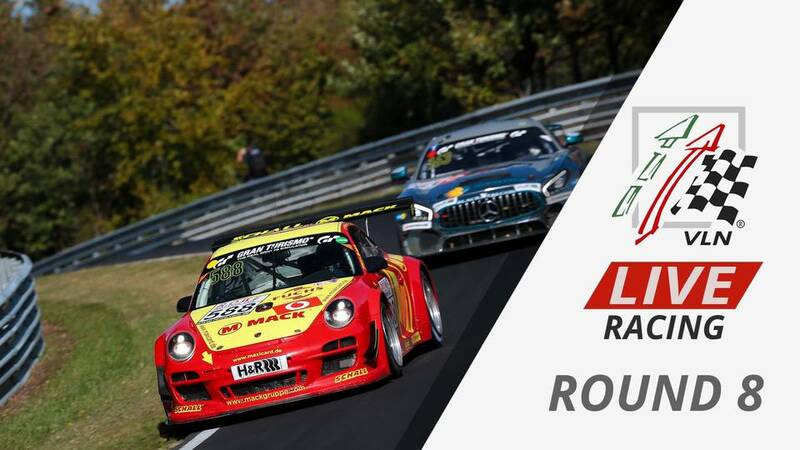 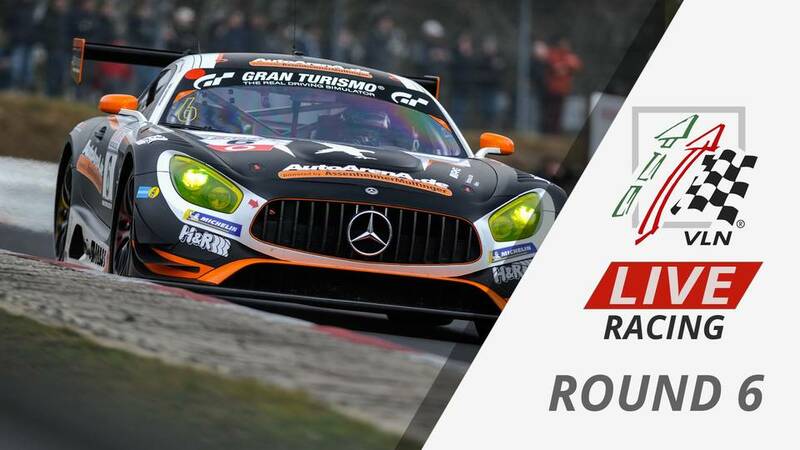 Watch race 1 right here.